Today is the Kitsap Great Give community giving event! 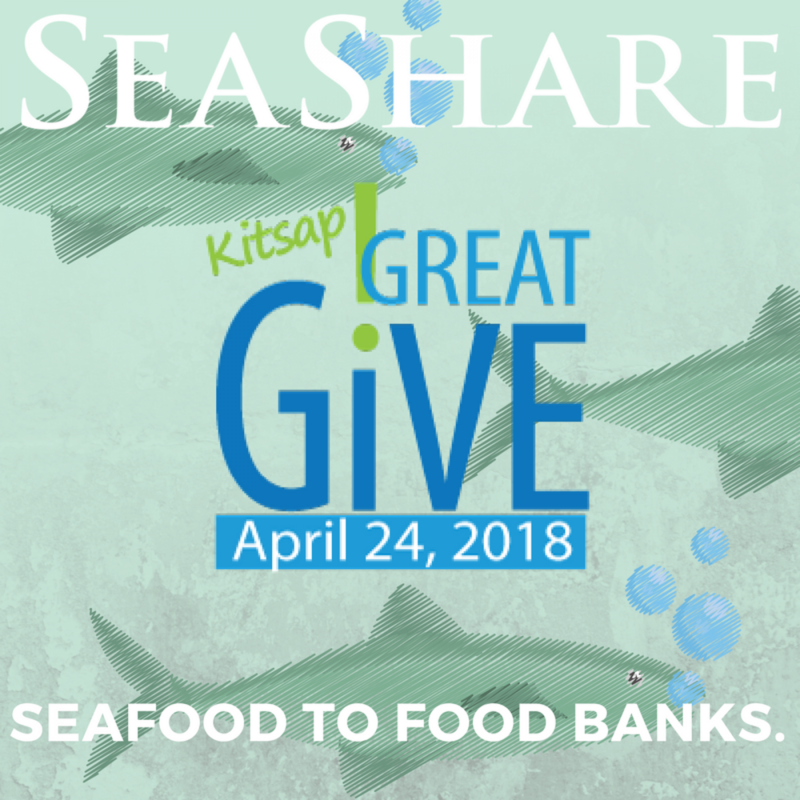 We would love to have your support, to help us bring even more seafood to food banks and feeding centers in Washington and across the U.S. All donations made through this link: https://kitsapgreatgive.org/np...will be "boosted" at least 15% by the Kitsap Community Foundation. Thank you!